Massage therapy techniques for release of trauma and injuries helps clients by providing a safe place to let go of the psychological effects of trauma that are often held in the mind, body and spirit, encouraging normal thinking to return, and the ability to return to a normal life. Trauma injuries release with massage therapy! Post Traumatic Stress Disorders (PTSD) effect the entire person, not just the area where injury occurred. 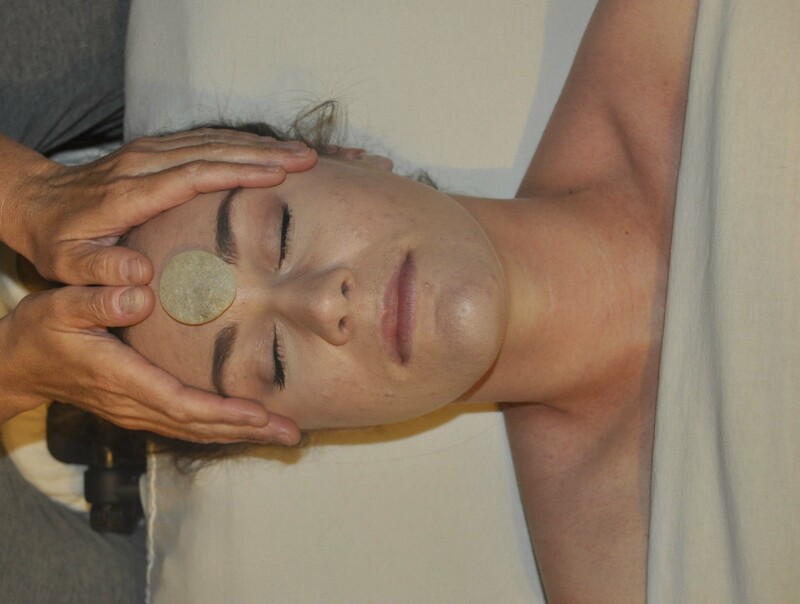 Holistic therapy such as massage, are used by massage therapists, physical therapists, psychologists and physicians. Stress, trauma, anxiety, and physical injuries have effects on our mental state, and our physical health responds to those injuries. Trauma is defined as "emotional, physiological and psychological symptoms that occur as a result of events that dramatically impact the nervous system". Feeling helpless or out of control is often normal after a traumatic experience. Non life-threatening experiences can also produce trauma, but things like dental procedures or medical situations, minor car accidents or even a basic fall often provide less stress. No matter how you experience trauma or injury, whether from a particular event, series of events, accident, or just being in a stressful atmosphere for a long period of time, the brain may feel danger for years afterward. Certain things may trigger the stress as well, such as smells, sights, colors, similar situations... all of them may be perceived as being threatening, even though the brain knows the experience is in the past. Massage therapy uses non-verbal techniques to encourage healing and erase memories that cause a "freeze" reaction. This book, Acupressure for Emotional Healing: A Guide for Trauma, Stress, & Common Emotional Imbalances can also help you understand how massage therapy and acupressure can be combined with traditional Chinese medicine techniques to release emotional and physical trauma. A rise in suicide rates of those who serve our country in war, and those who have returned from combat areas, has encouraged health care providers to study trauma and it's affects on our society. Many studies are showing that massage therapy helps to create a healing within the nervous system, allowing return to normal nerve functioning. Studies look at the nervous system's role in trauma and/or injuries, and the difference somatic therapies that can make in the healing process. Research shows that PTSD, constant stress, and trauma effects more than mental health, it creates physical pain syndromes that increase risk of diseases of the heart, nerves and stomach. Massage therapy may not cure health issues related to trauma and injuries, but it certainly will not worsen the symptoms!